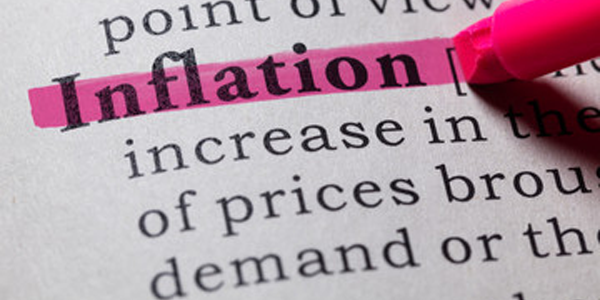 July’s inflation statistics: another gloomy sign about the UK’s prospects? Analysis & opinions from leading economists & investment experts. Follow this blog via email and receive notifications of new posts.